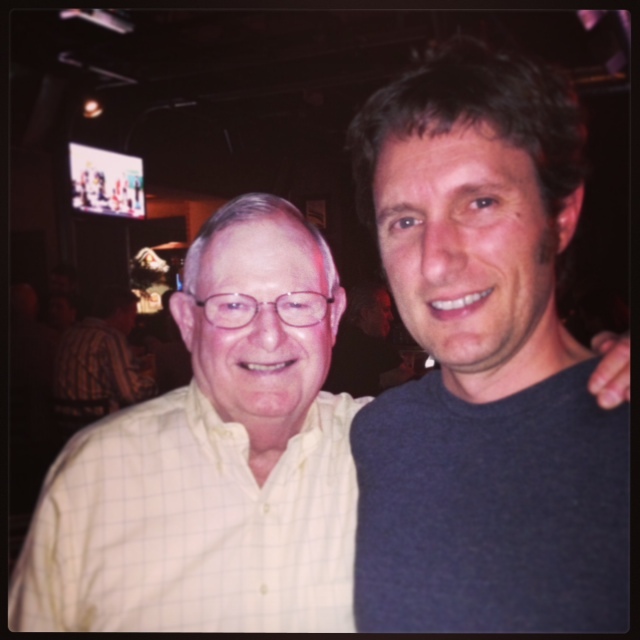 Earlier this year I was fortunate to get some one on one interview time with Napa Valley wine producer Robert Craig. He was in Phoenix for the official release of the new 2010 “Affinity” his flagship wine. 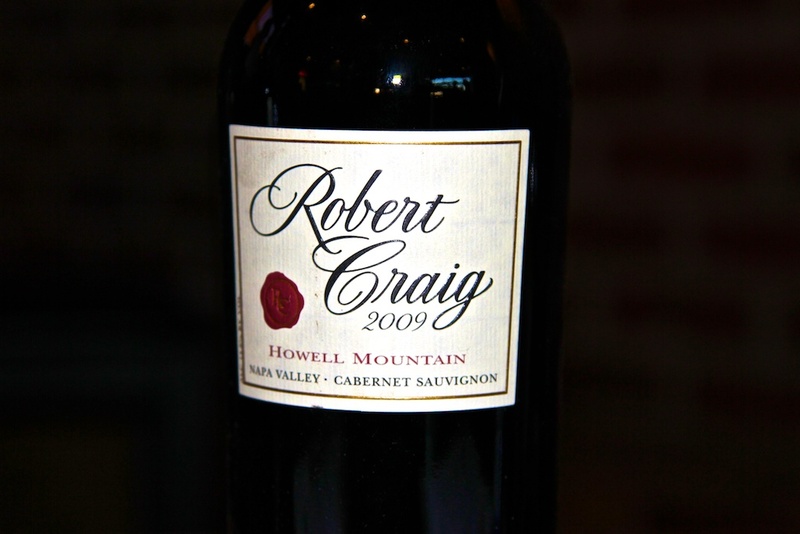 Those of you who have been following this blog are well aware of my affinity for Robert Craig Wines and Bob and his wife, Lynn. 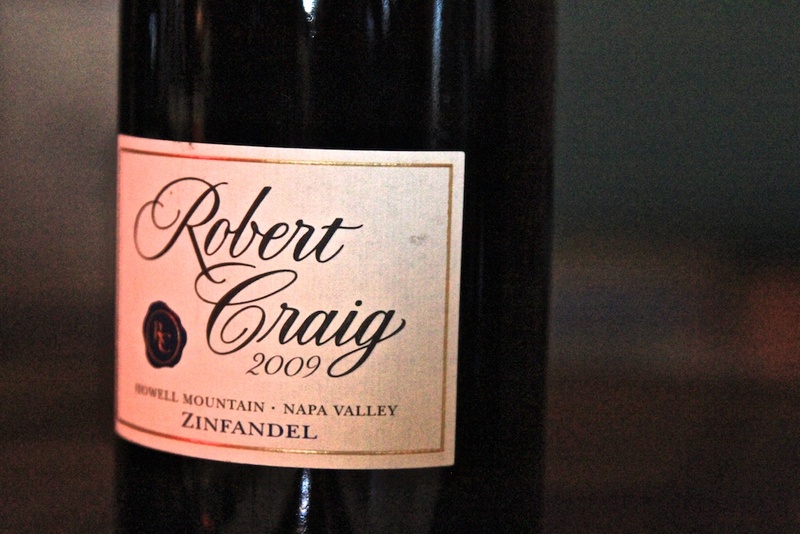 If not, do yourself a favor and read up on why I consider Robert Craig Wines to be “Affordable California Cult” wines. 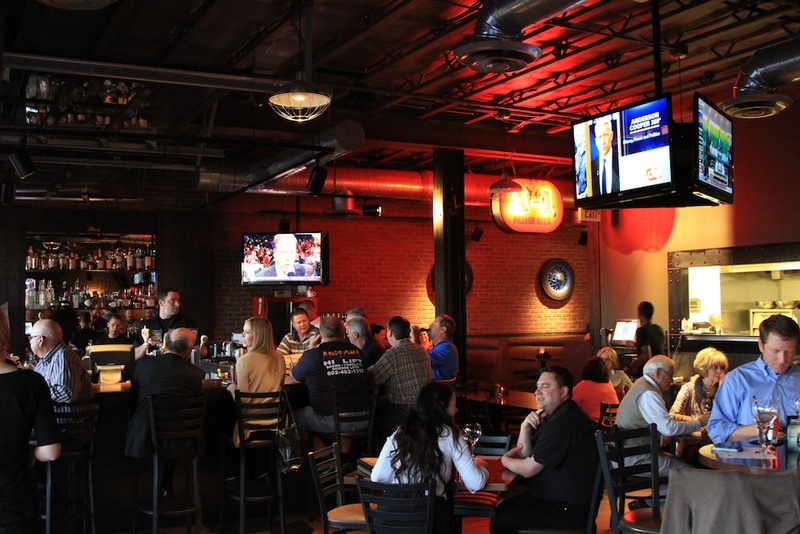 Arizona Hops & Vines is the name of one of Arizona’s newest wineries. I happened to meet the principals at the 2012 Arizona Wine Grower’s Association Festival on the Farm at South Mountain.